Vanderbilt built his fortune on ferry operations between Staten Island and Manhattan, expanding this to control the Hudson River passenger traffic and then, during the California gold rush that began in 1849, operating steamship service from New York and New Orleans to San Francisco via Nicaragua. After 1850, Vanderbilt became increasingly interested in rail transportation, acquiring control of the New York Central in 1863 and expanding it to connect Chicago and New York. 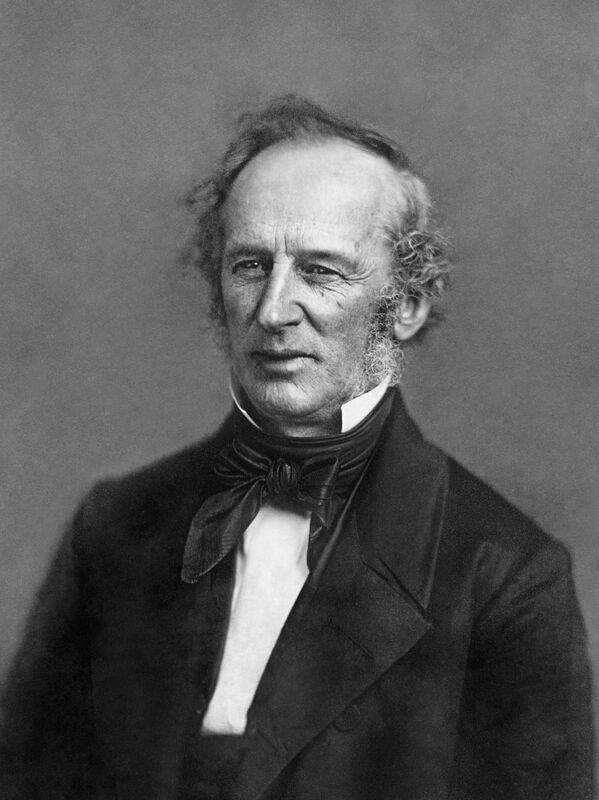 By the time of his death, Vanderbilt was worth in excess of $100 million.